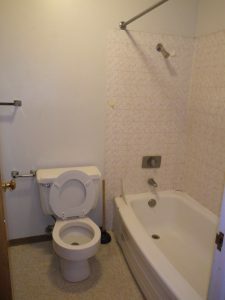 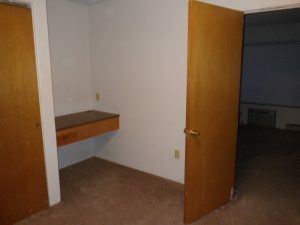 2 bedrooms, 2 baths. 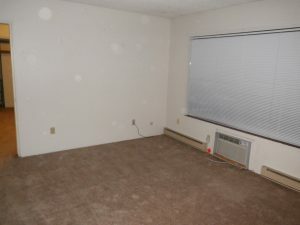 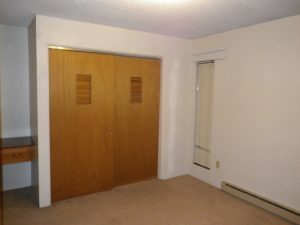 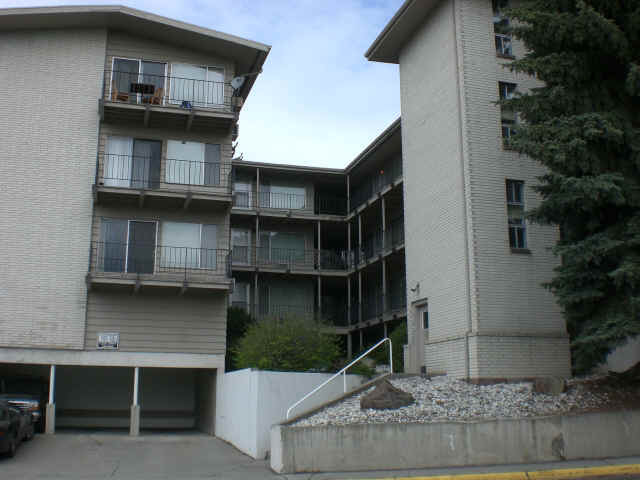 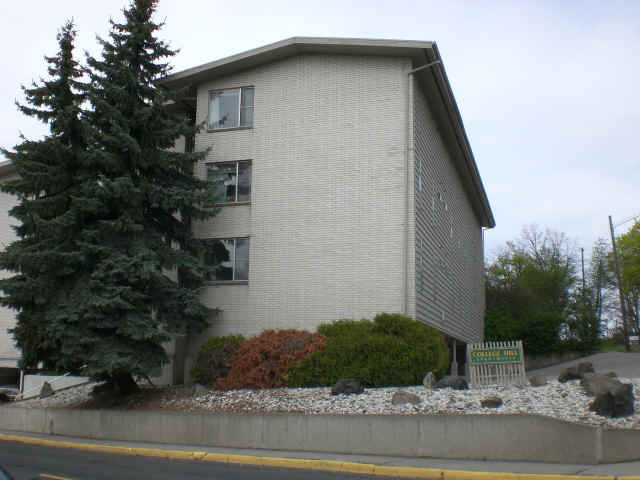 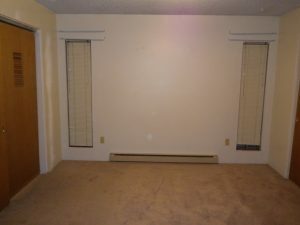 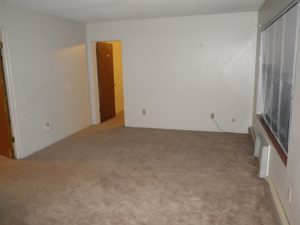 Very nice and comfortable apartments, close to campus and on bus route, yet with quiet, responsible tenants. 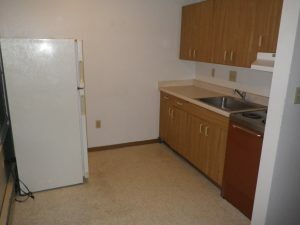 Range, fridge, air condition in unit. 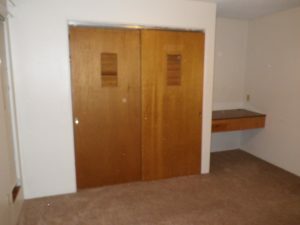 Each bedroom has 2 built-in desks and large closets. 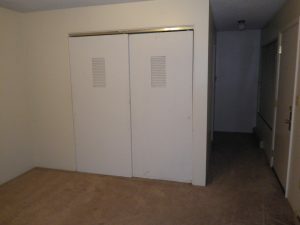 Coin-op laundry in building. Covered parking available for $20 more per month. 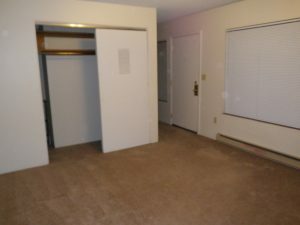 $1000/mo for 12 month lease or $1020/mo with a lease less than a year. 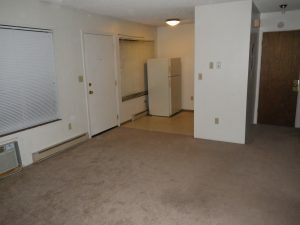 Leases can end May 31st, July 31st or December 31st of any year.